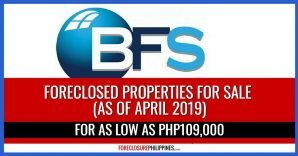 I just want to share this real estate foreclosure listing classified ad of BPI Buenamano foreclosed properties for sale which was posted in the January 4, 2009 issue of Manila Bulletin. I already checked their online e-Buena Mano database at http://www.e-buenamano.com to compare but I could not find any of the properties which I randomly picked from the ad. I can only assume that these properties have not yet been added in their online database. 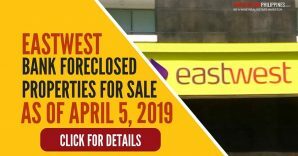 This foreclosed property listing includes properties from Metro Manila and covers Antipolo, Paranaque, Valenzuela, Quezon City, Pasig, Bulacan, and Muntinlupa. 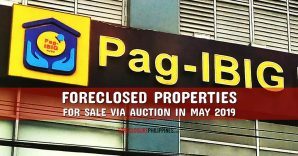 Also included are selected properties from Luzon, Visayas, and Mindanao. 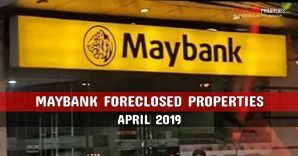 Take note that the list also includes properties with special concerns. 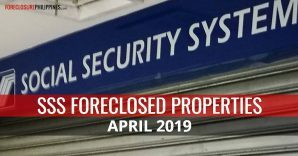 Foreclosed properties with special concerns are properties whose property titles are still in the process of consolidation in favor of the bank, or whose tax payments / association dues are still being settled, etc. Prices are negotiable and discounts are available, and this could mean finding great real estate investments. 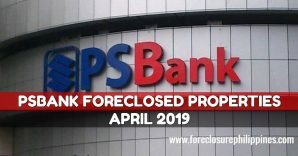 As usual, the sale of these properties are on an “AS-IS, WHERE-IS” basis. 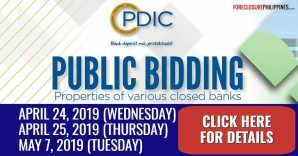 Please refer to the ad for more information. 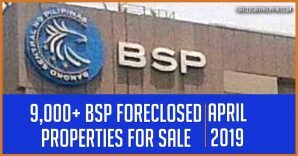 Download the BPI BUENA MANO foreclosed properties for sale listing here. Don’t forget to subscribe to my mailing list so you won’t miss any new listings.